James Purdey & Sons asked us to fabricate several sculptures made from natural woodland twigs, wild flowers, leaves and moss to celebrate the opening of their season. For their six window shop we created a stag, pheasant and grouse as well as some scenic painted highland backdrops. One of the best jobs this year, using eco friendly all natural materials! StoneCycling have developed a method to pulverise recycled building materials from demolition sites to create a new type of stone that can be turned into products like surface materials and tiles. Makes for great table tops and plinths! Natural raw materials pressed into large panel sheets; from wild grass and lavender, to chocolate, coffee and pumpkin seeds. The sheet is ready for cladding walls or any fabrication project. Also available as an adhesive and made using green electricity. They smell great! This sample above is from Smile plastics, who make 100& recylced plastic panels from yogurt pots, plastic bottles etc. There is a wealth of eco-surfaces like this, including decorative wall surfaces tht have minimal environmental impact through having naturally occuring mineral compounds. Please visit our studio to see some samples and discuss your project. 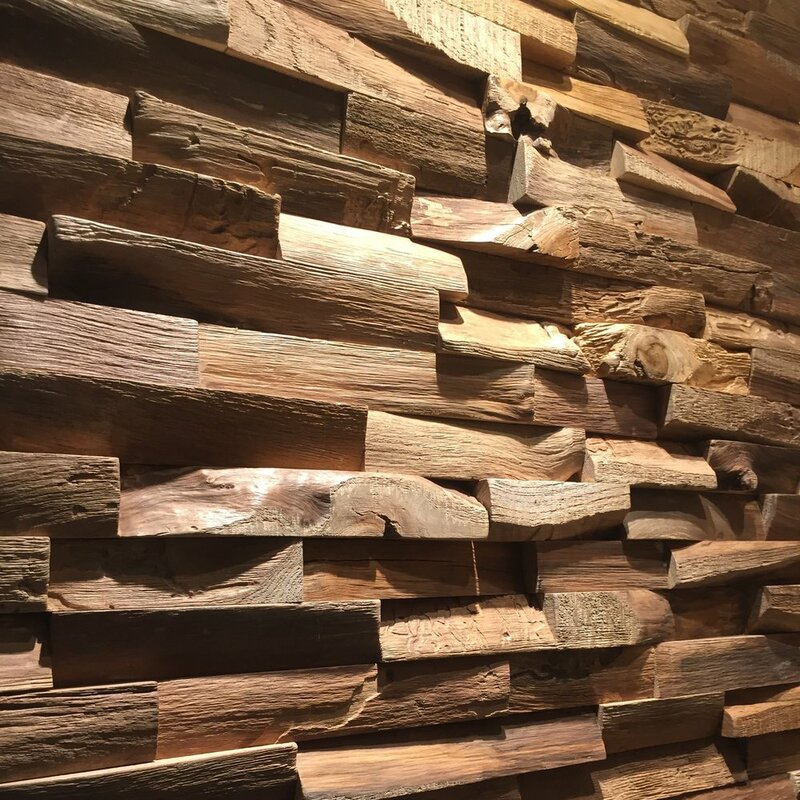 the waste from Rough cut pieces of Teak logs reclaimed and made into beautiful relief wall panels - the natural beauty of raw teak. 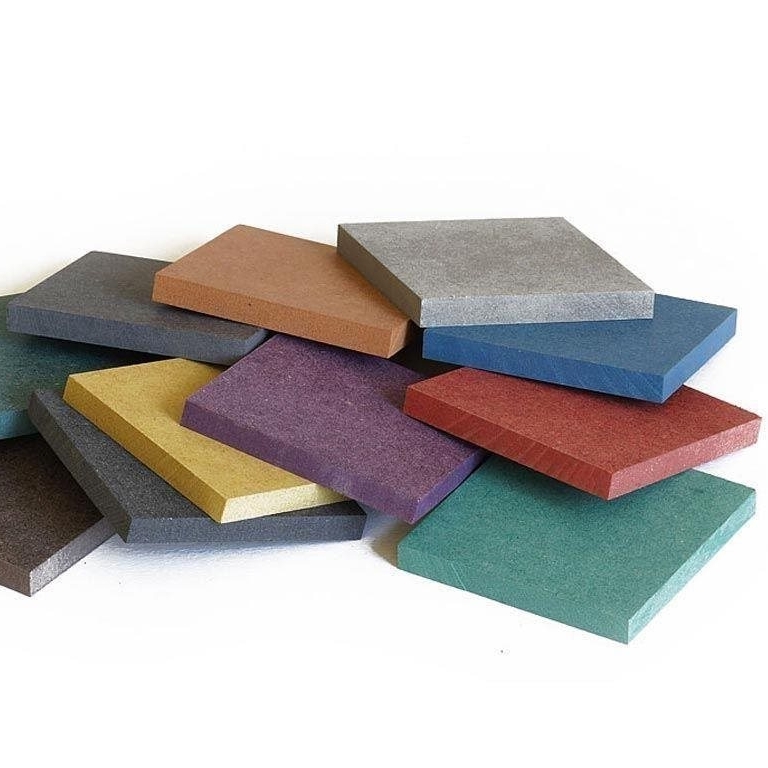 Valchromat is an evolution of MDF wood, it is stronger, more resilient to bending, moisture and fire retardent and comes in beautiful organic colours. Most importantly, it is eco friendly, as it is manufactured from recylced pine wood, branches and chips from softwood forests. It does not contain the formaldehyde as mdf wood does, and instead uses non toxic bonding resin which makes it suitable for making childrens toys. It is FSC certified. Our local reclamation yard is the first point of call if a project calls for polystyrene or wood. They have a briquetting machine that compacts used poly into new pieces and many sheets of reconditioned wood. Perfect! We also look to send any waste or old props to places like these, or our local recycle center. Last year we had a great time at the Institute of Making 'festival of stuff' fair, running the 'fake rock making' station where all sorts of rocks were made by members of the public, and put us in great position to create the best cake rock when decking out Cutter and Squidge Aladdins Cave! This Christmas we worked with clothing label Vivienne Westwood, who are making efforts to use reclaimed materials and reducing their carbon footprint. This picture above shows the making of some palm tree bases we used for their Xmas window display, made entirely out of recycled wood. Make you project happen! 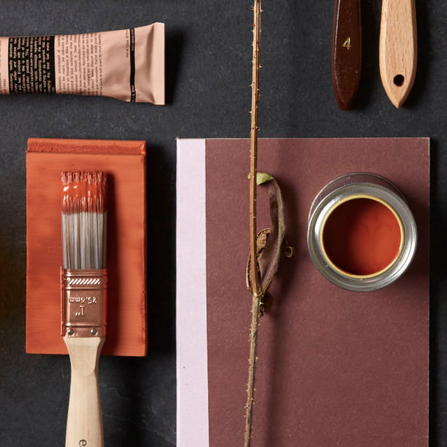 Our materials library has a wide choice of surfaces, substrates and props to help inspire your next project. 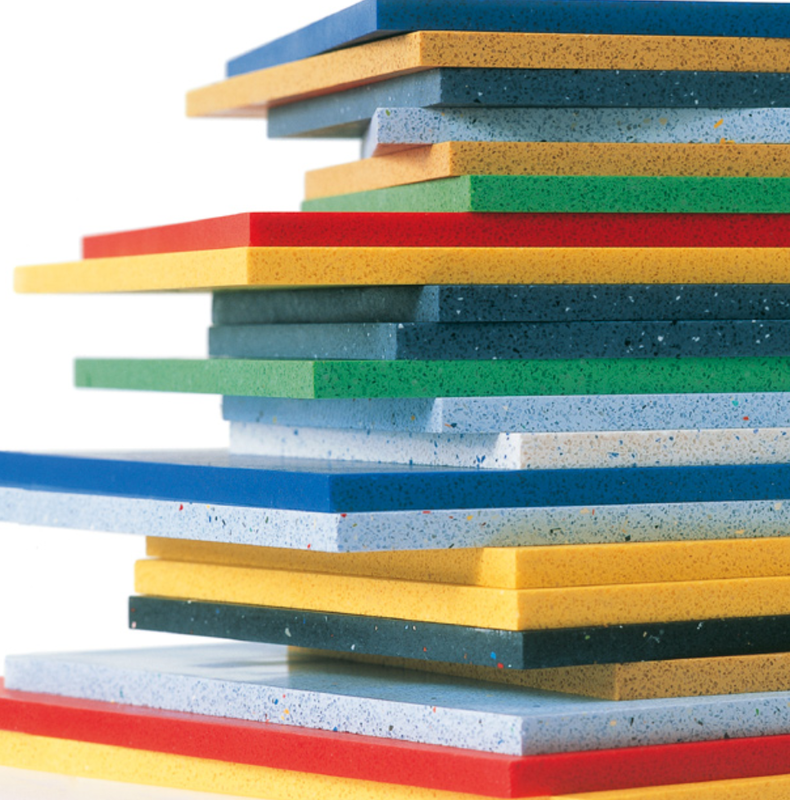 We have an excellent choice of eco-friendly materials available. Please book an appointment to visit!